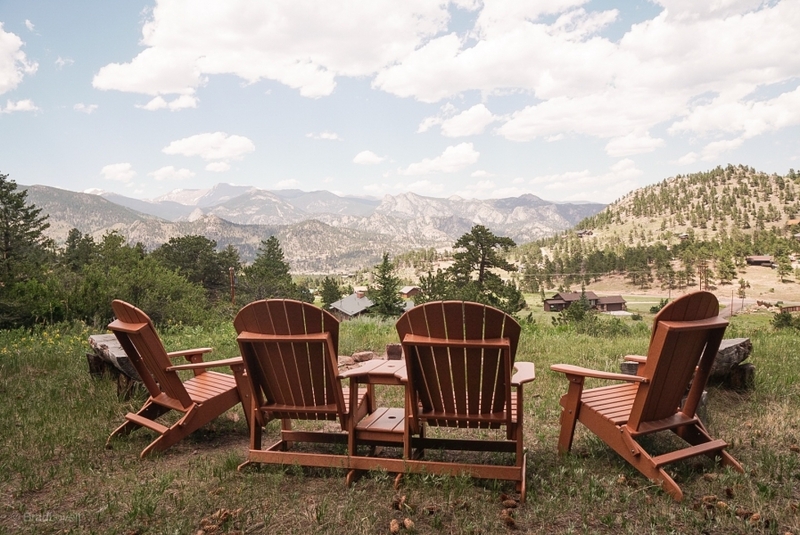 Enjoy gorgeous panoramic views from this rustic retreat on 4 acres only 5 minutes to downtown Estes Park. 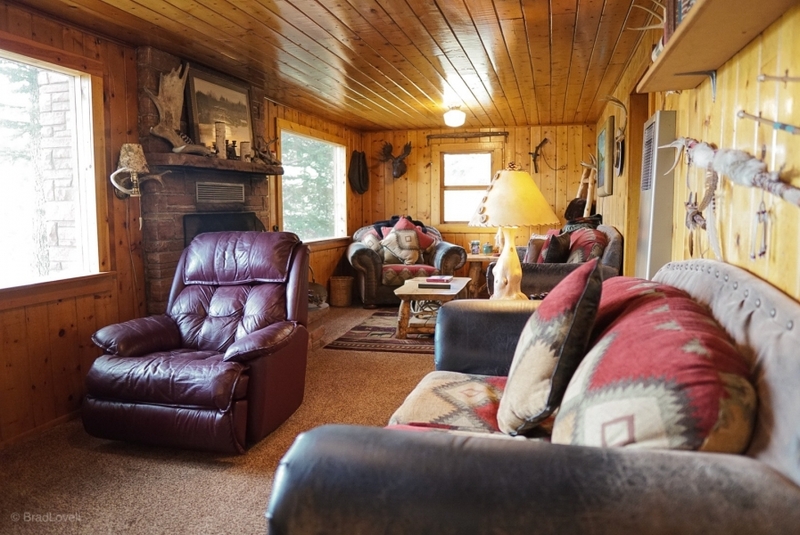 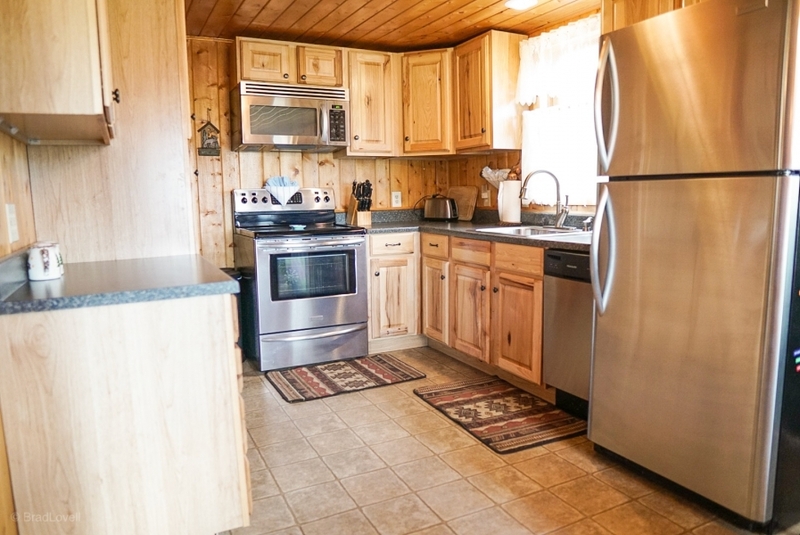 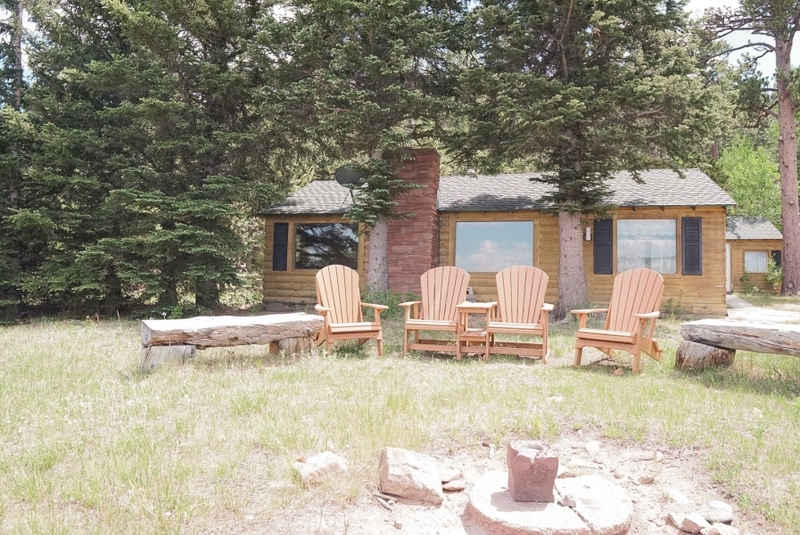 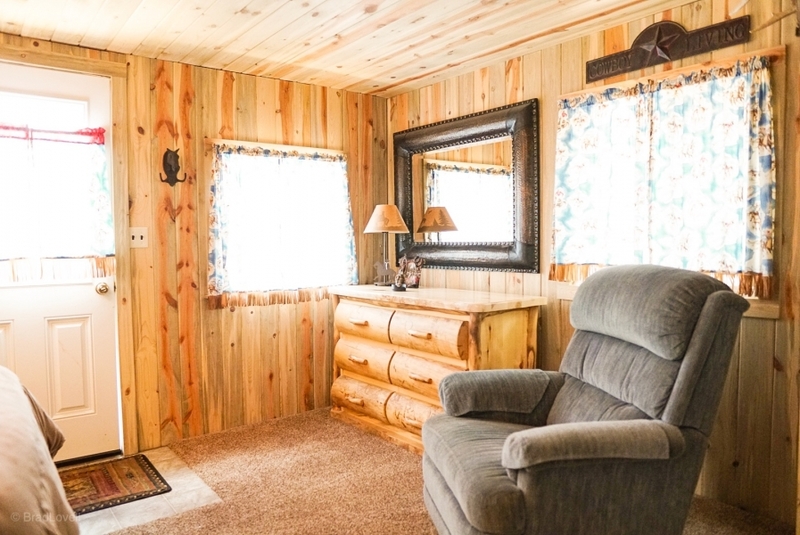 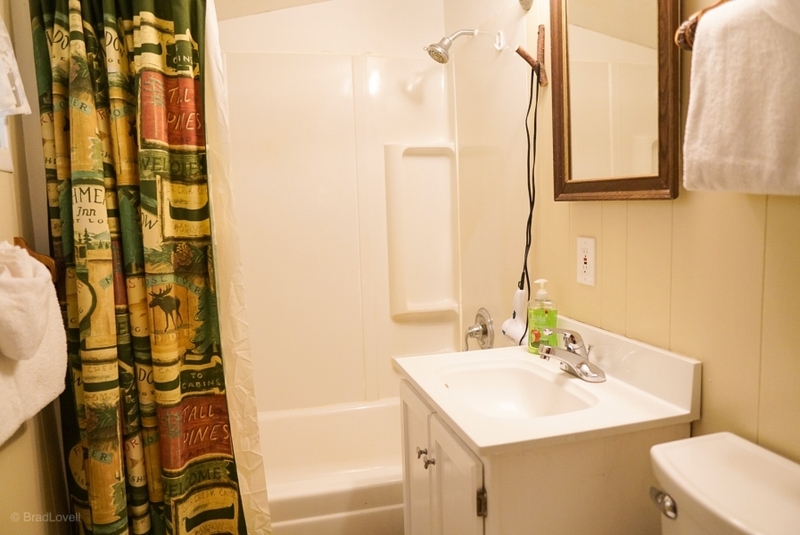 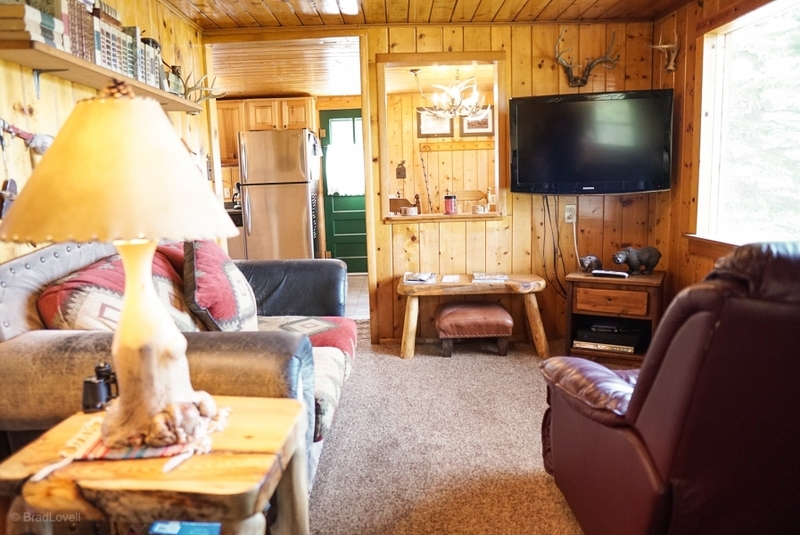 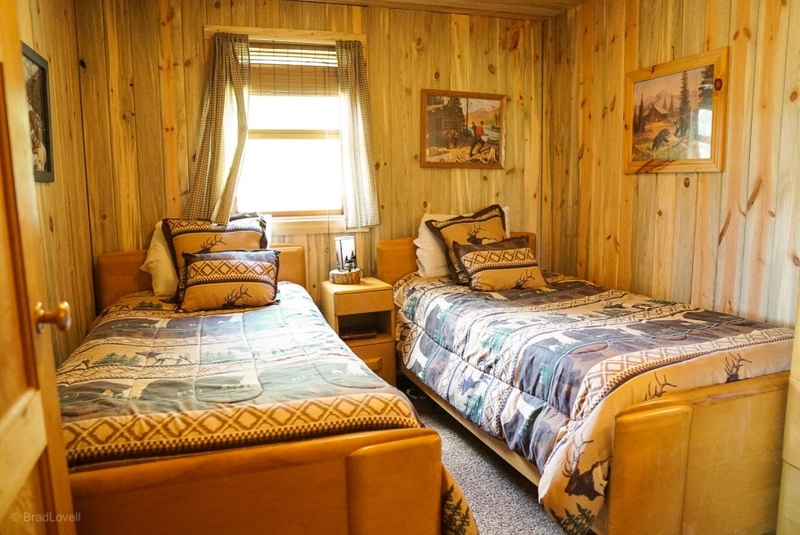 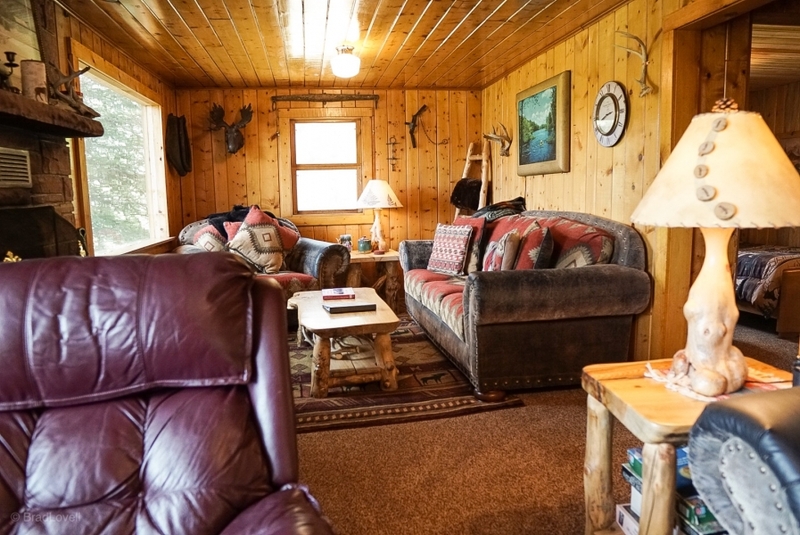 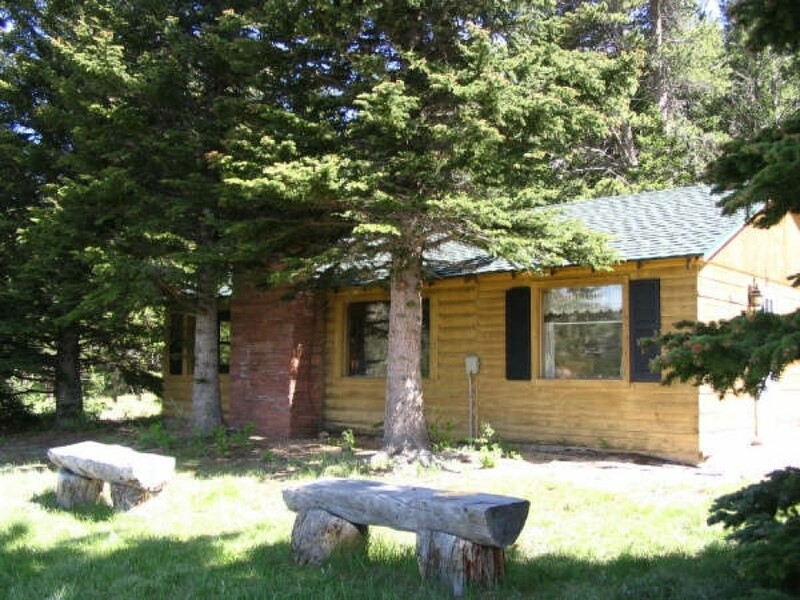 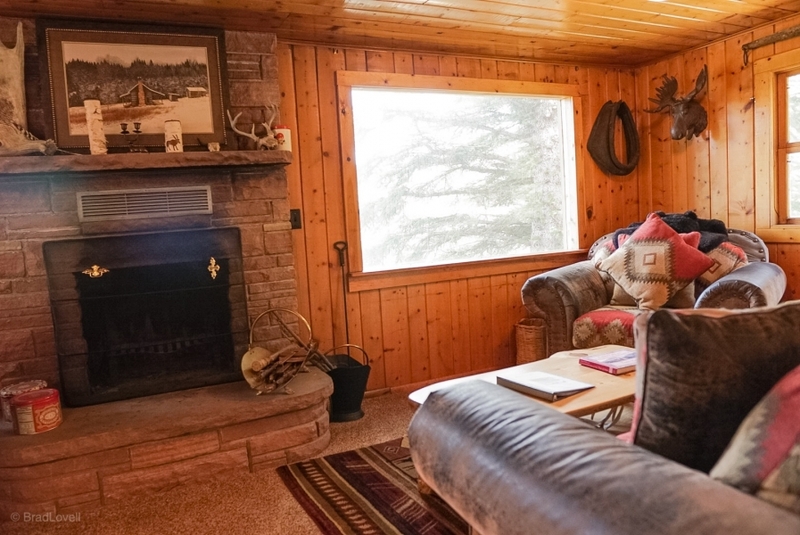 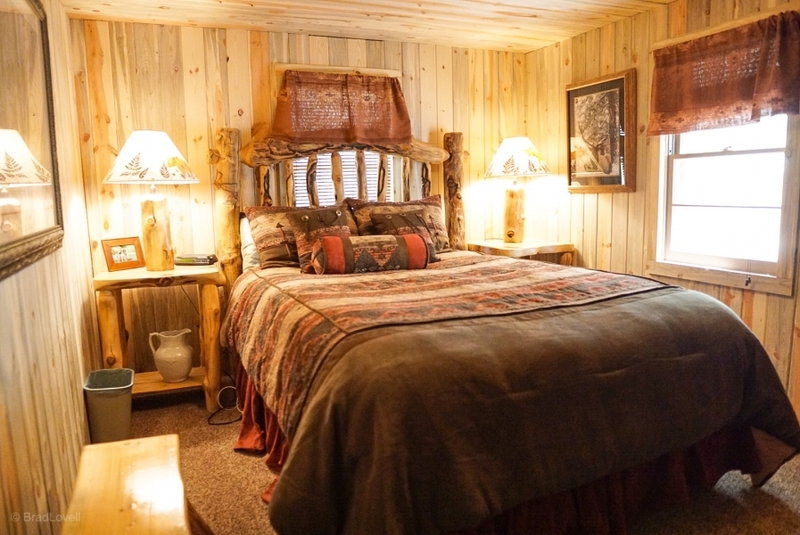 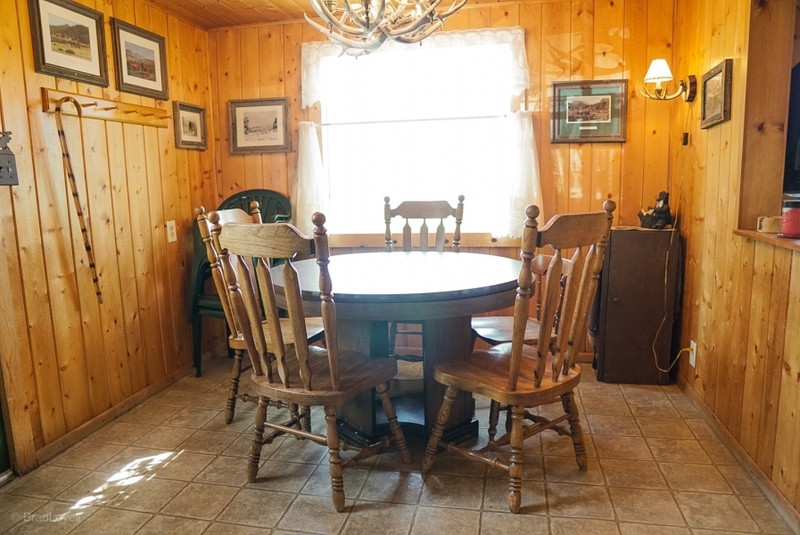 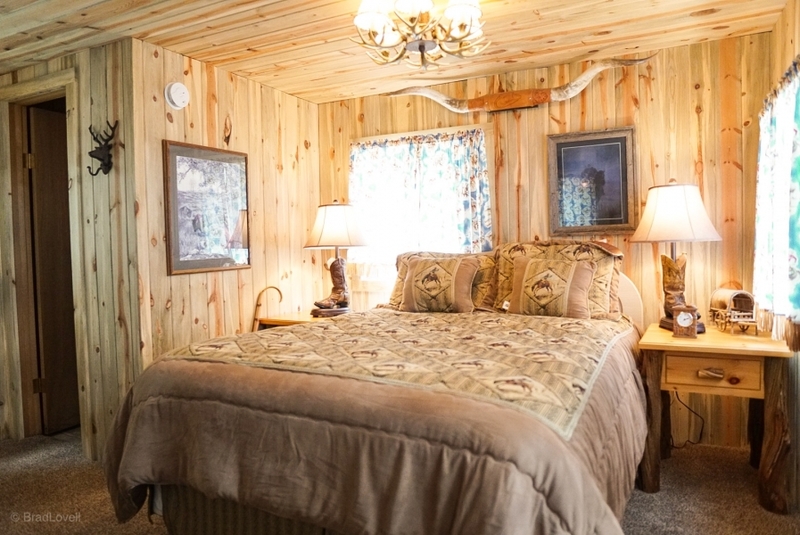 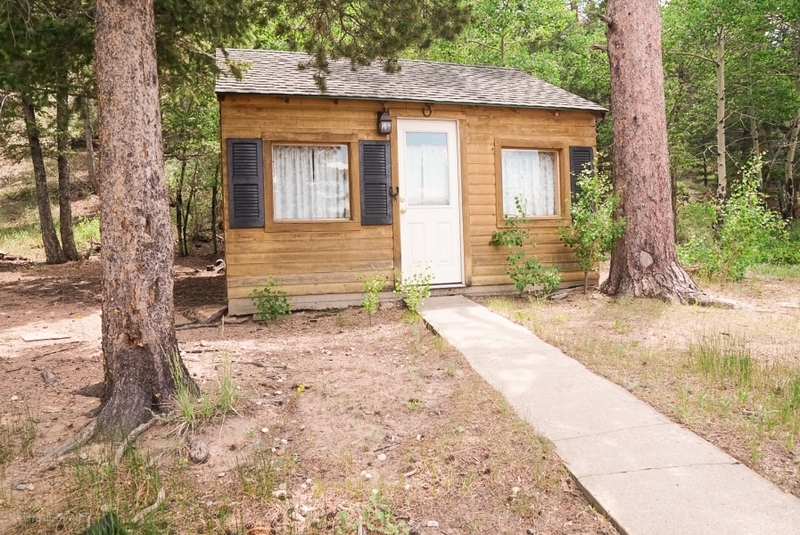 A 5 minute walk to Mary’s Lake & less than 10 minute drive to Rocky Mountain National Park; this cabin is a nature lover’s paradise and offers frequent wildlife viewing right on the property. 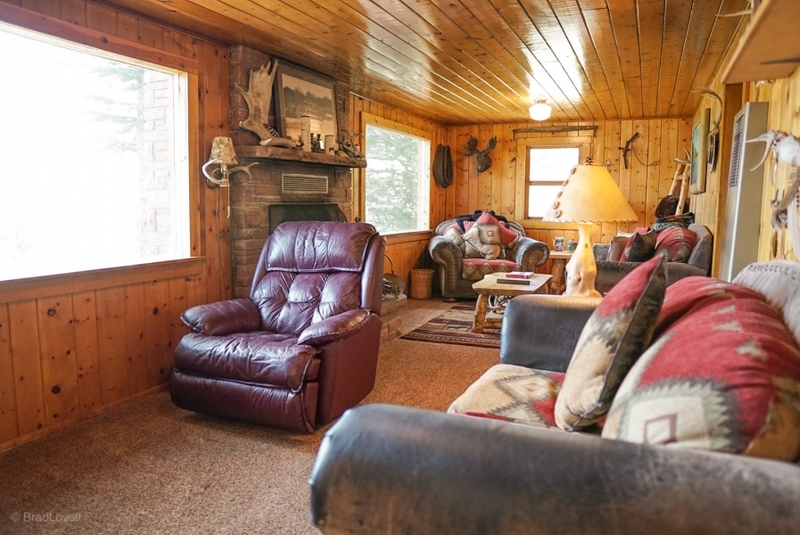 The interior of the home is lined with warm T&G walls, which completes the cabin feel.